Siegfried Aikman also revealed his team's strategic approach to the 2020 Tokyo Olympics where they will be gunning for a podium finish. 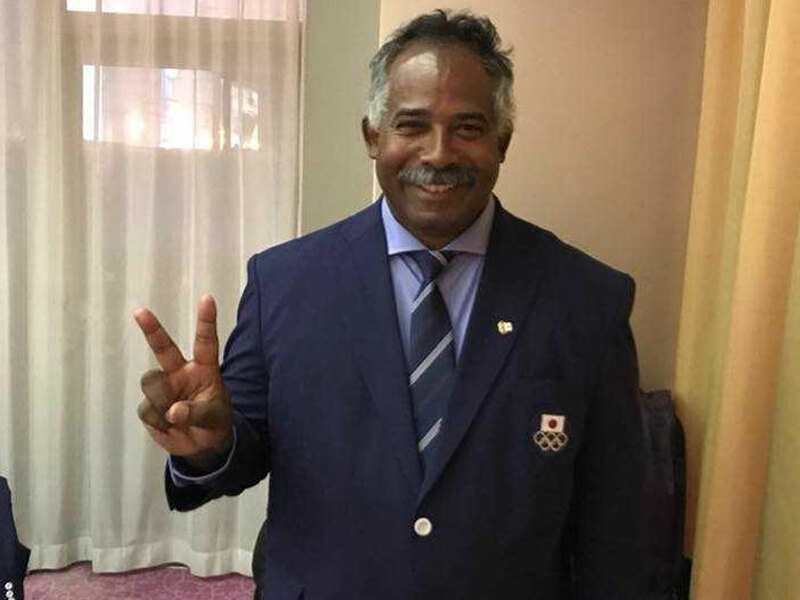 With barely three days to go for the Hero Asian Champions Trophy here, reigning Asian Games champions Japan chief coach Siegfried Aikman on Monday backed defending champions India to retain the title. 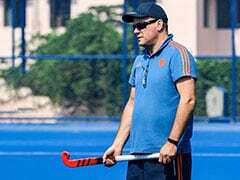 Aikman, a Dutch national of Indian origin, praised the Harendra Singh-coached side's skills, tactical awareness and fitness but at the same time pointed out India's weakness in handling pressure situations. "India are undoubtedly the contenders for winning the tournament. They have the skills, tactical awareness and fitness but they are vulnerable under pressure and that's the area which we need to capitalize if we want success against them," Aikman said in a statement. The Japanese coach also revealed his team's strategic approach to the 2020 Tokyo Olympics where they will be gunning for a podium finish. "We wanted to enter the 2020 Olympic Games not as host nation but as continental champions. We had to win big in order to gain that self-confidence that we too can beat big teams and that we are not afraid of teams like Korea, Pakistan, Malaysia or India anymore," he said. At the forthcoming Asian Champions Trophy, Japan will have the platform to reinstate this self-belief and reassert their supremacy in Asia when they take on World No. 5 India, Pakistan, Malaysia, Korea, Oman and prove to the world that the Asian Games Gold Medal was not a one-off incident. "Of course we will be playing to win every single match but at the same time we will also be testing quite a few young players who are below the age of 20, in order to select a core group that will give us enough options and also create more competition within the team ahead of the 2020 Olympic Games," stated Aikman, who is a master at accurately studying the opponents' weaknesses and successfully using it to Japan's advantage. It is what they did in the final of the Asian Games where they were 0-4 at half time against Malaysia but made a sensational comeback to draw 6-6 in regulation time and go into a shootout. 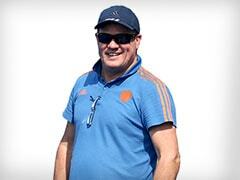 "It was in fact against India that we had planned thoroughly to play against in the final of Asian Games. After we drew in our final Pool match, we knew we wouldn't face India in the semi-final but were expecting to meet them in the final and had strategically prepared for it," he said. "We had strategised differently against them in the pool stage and would have used a different strategy had we played them in the final. 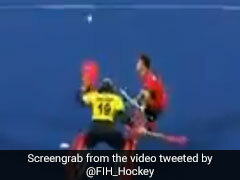 However, because of their loss against Malaysia, we will never know how we would have done against them in a final. "I think for our team, it was also critical to have won a few matches against Pakistan in the lead up to the Asian Games that helped boost our confidence," he added. Interestingly, Japan will begin their campaign in the Asian Champions Trophy against Malaysia on the opening day, while India play hosts Oman in the second match of the day. The Asian Champions Trophy starts October 18. Aikman said India are weak in handling pressure situations.